Use 20000 points to purchase this product! 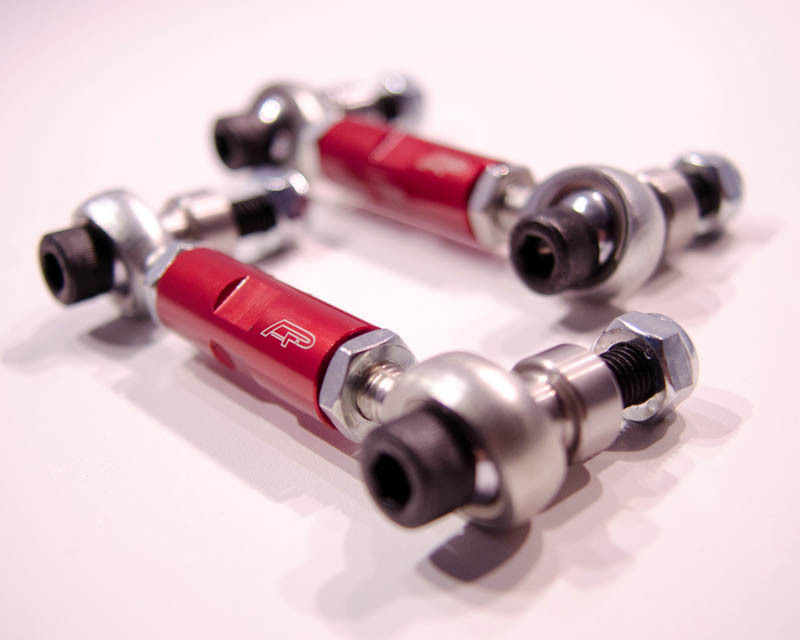 To further complete the ultimate in suspension upgrades, Agency Power has released their front adjustable sway bar links for the Mazda RX8. These sway bar links are to go hand and hand with our solid rear links and our soon to be released sway bars and rear control arm kits. 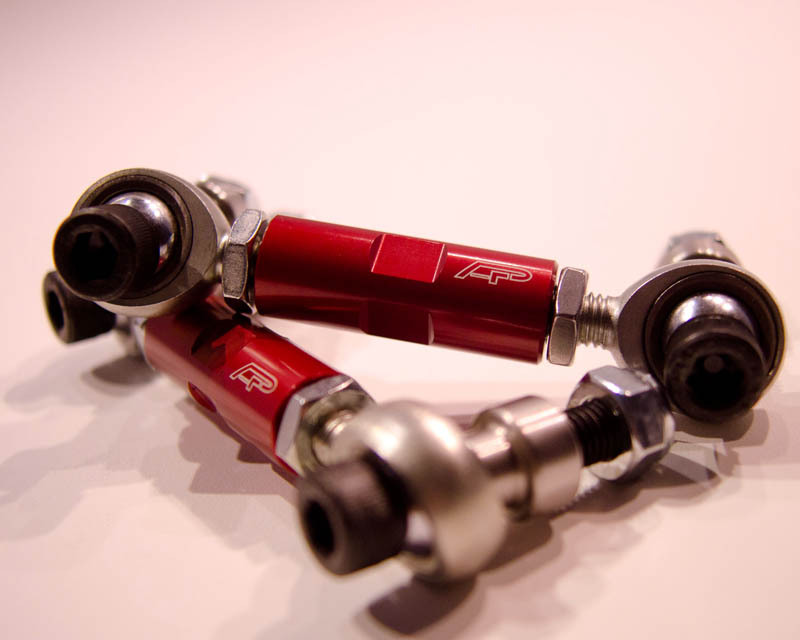 The AP front sway bar links offer you adjustability for setting up the suspension. 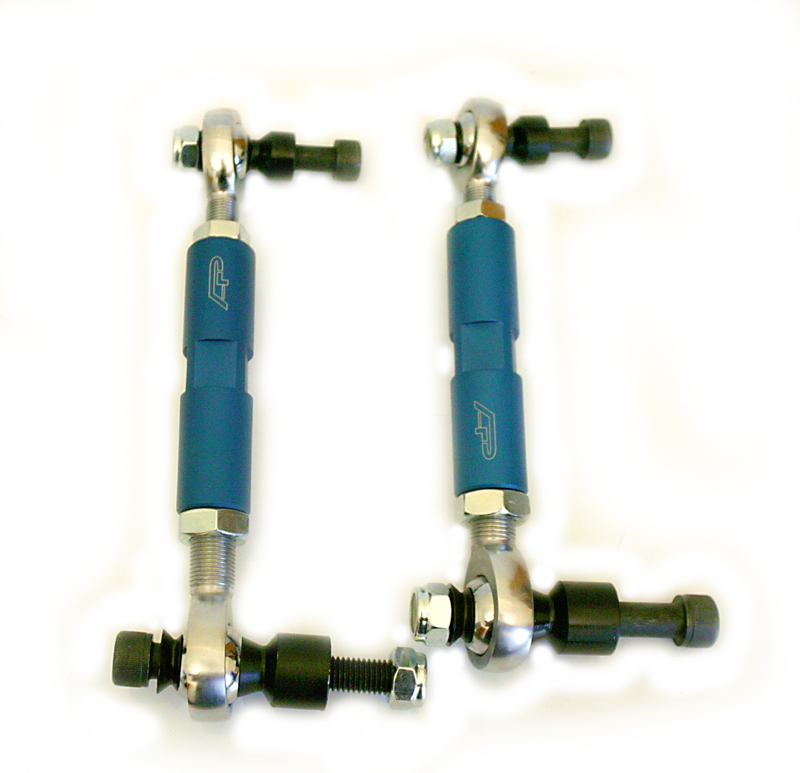 These will enable you to properly corner weight the car for optimal handling. The 6061 CNC machined centers have flats cut in place for easy access for adjustments. 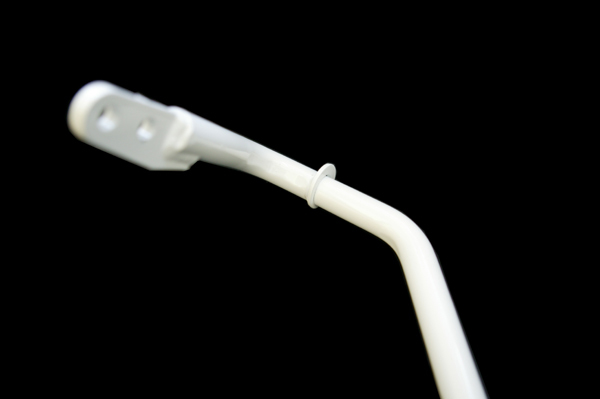 The hardware is all high strength steel and the kit uses nylon locking nuts. The left and right hand jam nuts keep the adjustments secure in place when tighten down. 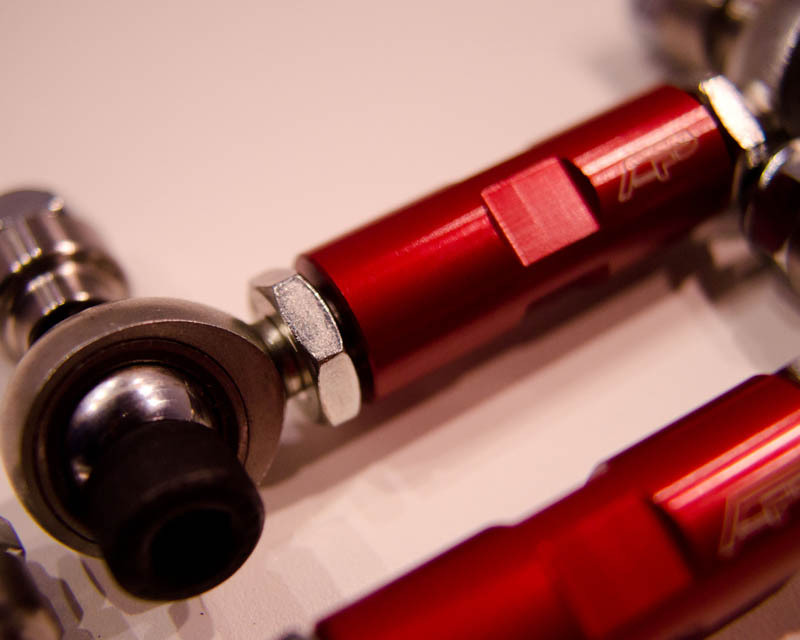 One of the most over looked parts of suspension is the spherical rod ends. Agency Power does not short this area and that is why our parts cost more. 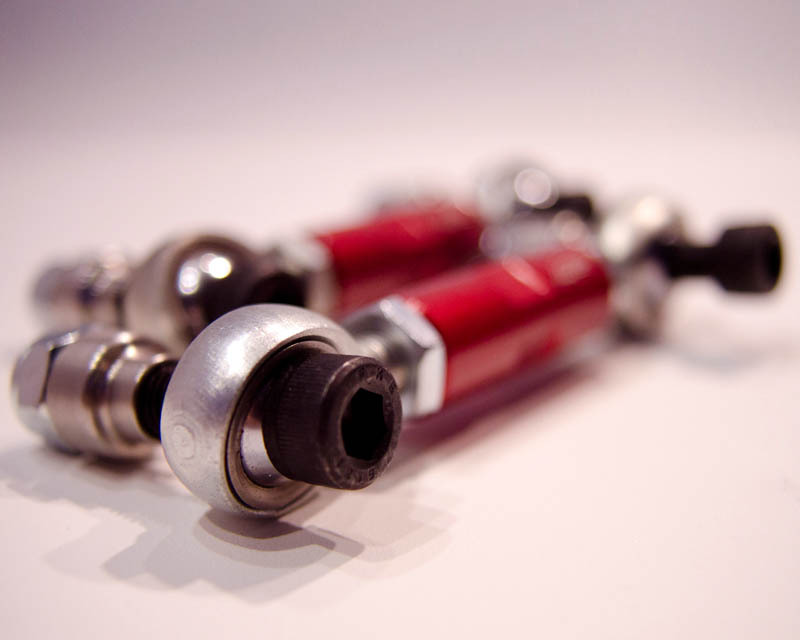 These spherical rods are designed to last a long time in a suspension component. A 3 piece design, these rod ends are stainless steel and have a Teflon liner to keep a secure and tight fit. 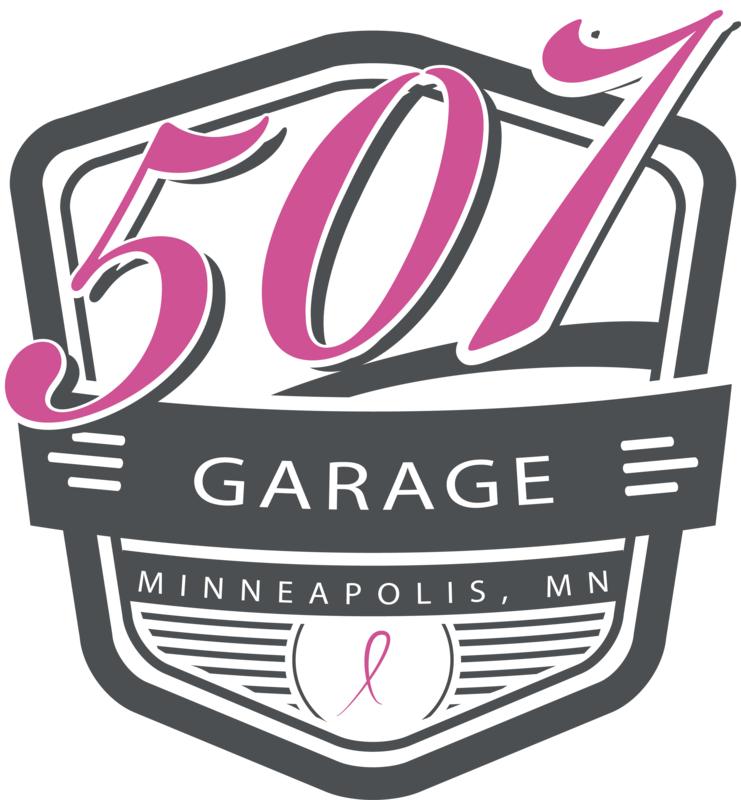 Never occurring premature wear or clunking noises that poor quality rod ends have. 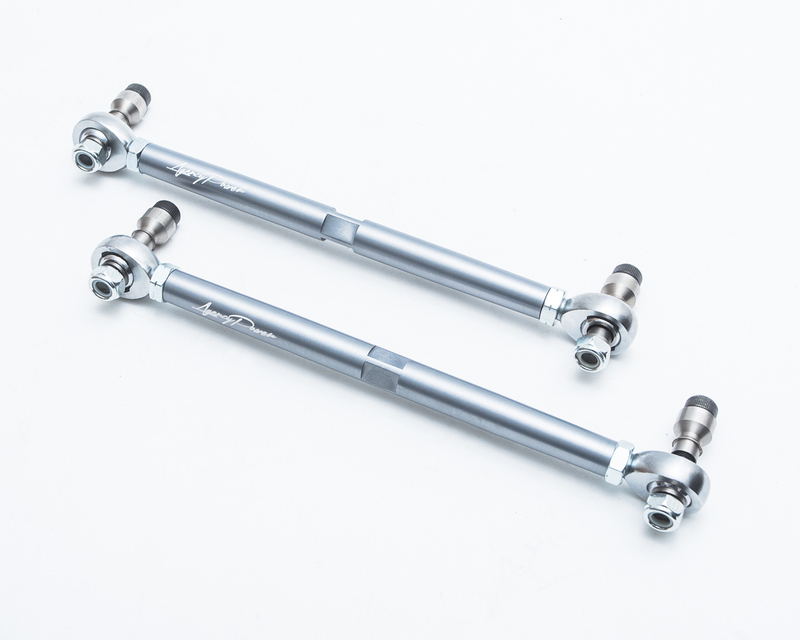 The Agency Power Adjustable Front Sway Bar Links are sold in pairs for all 03 and up Mazda RX8s. Come in Agency Power Speed Red color.